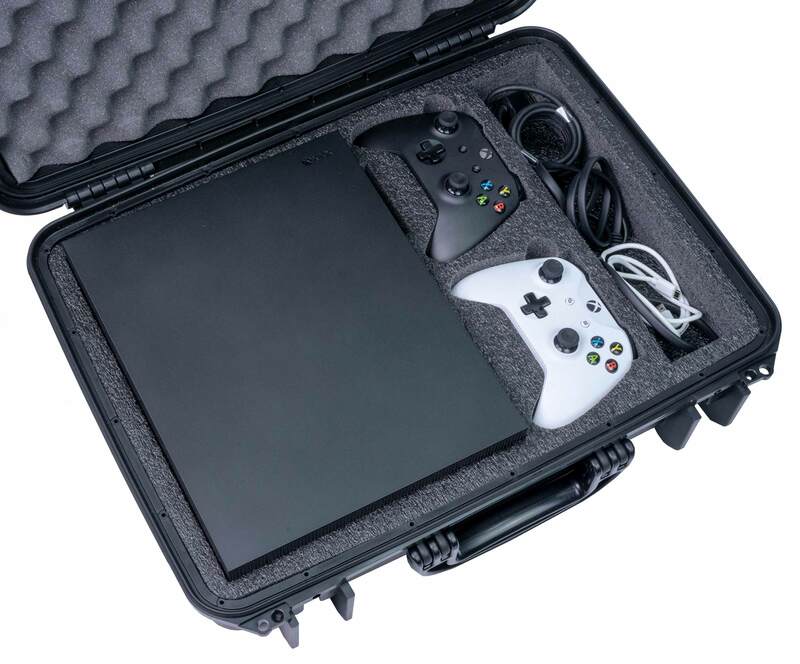 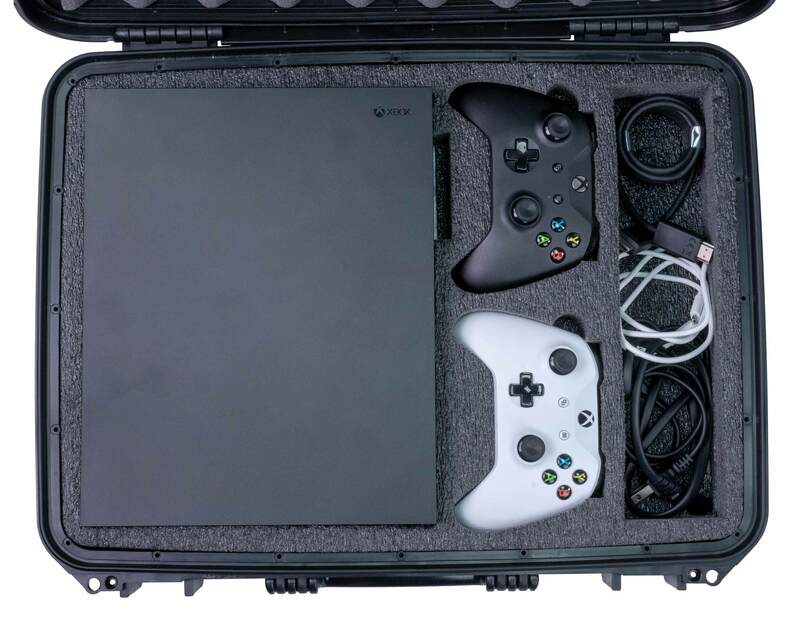 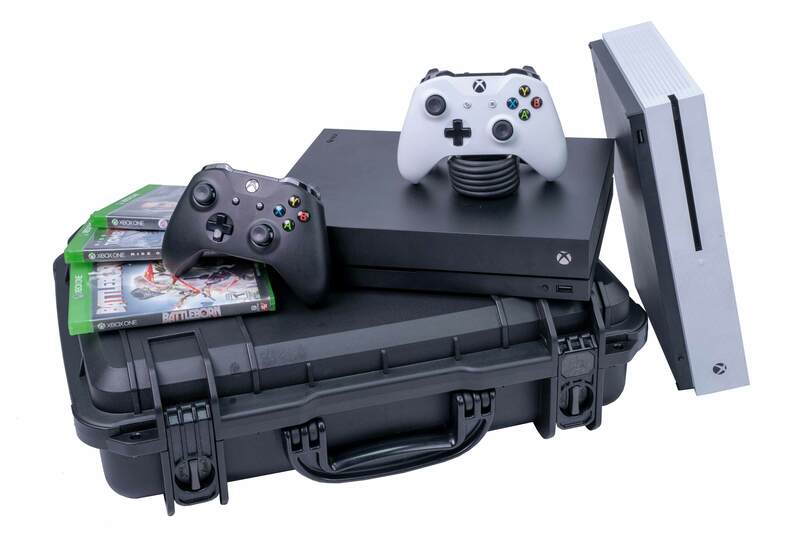 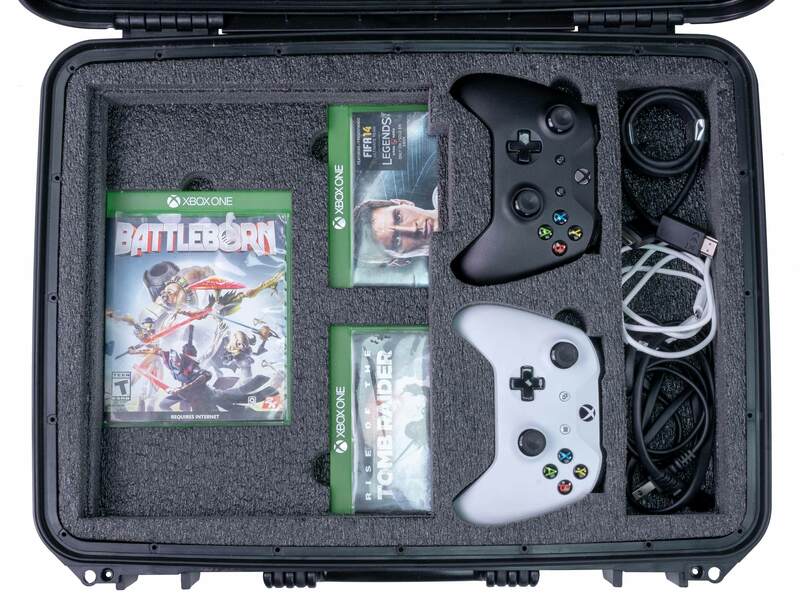 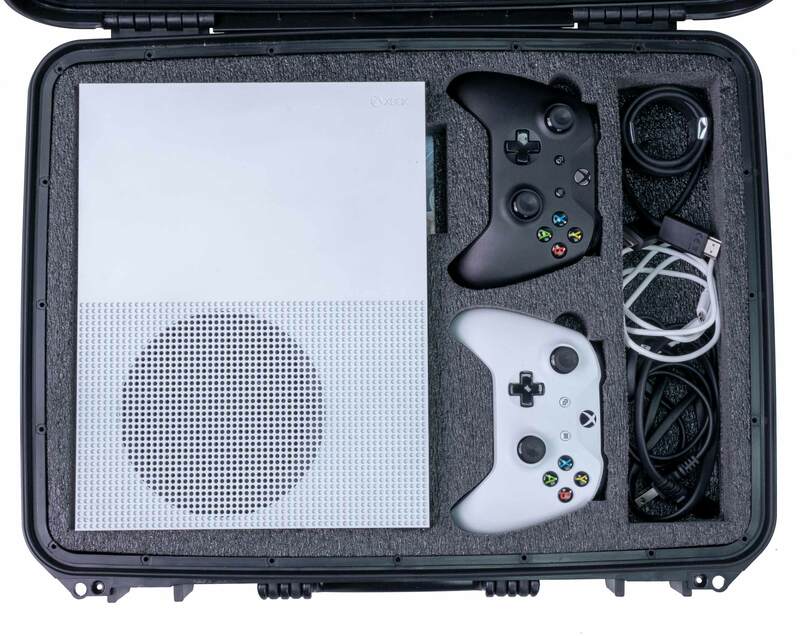 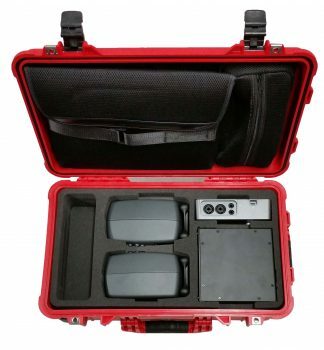 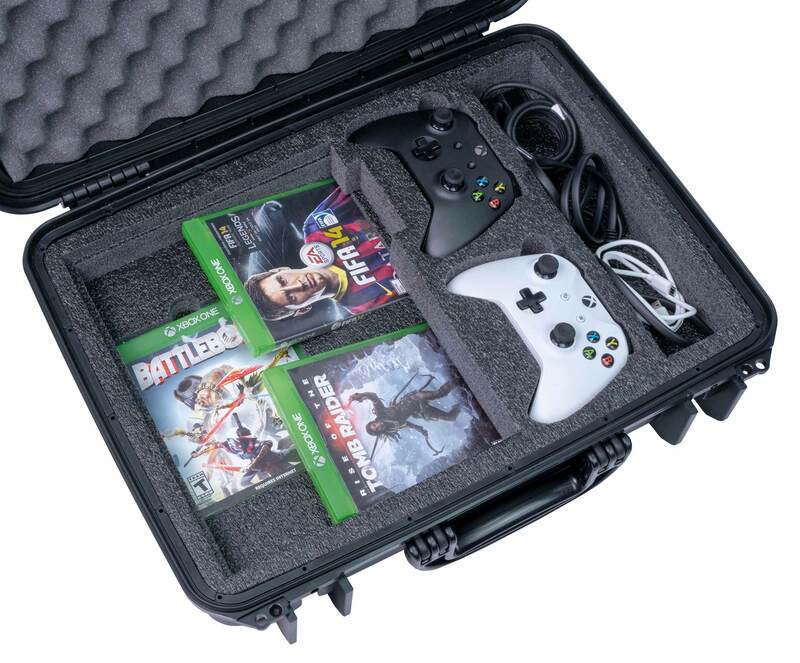 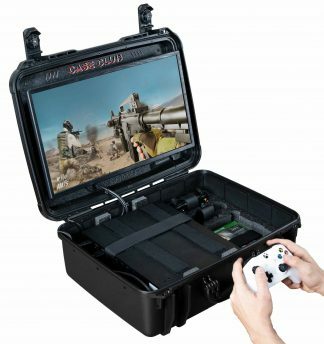 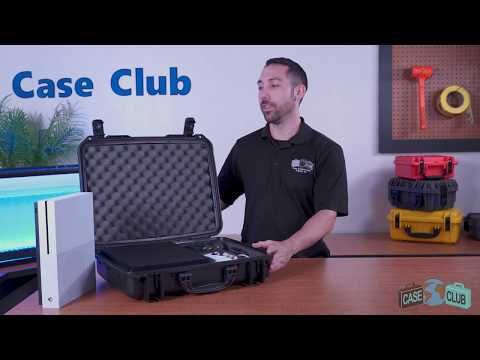 The Xbox One X/S Case by Case Club is designed to hold the Xbox One X or the Xbox One S along with two remotes and three games, and has a large accessory pocket for your power cord, HDMI, and micro USB in an easy to carry and tough case. 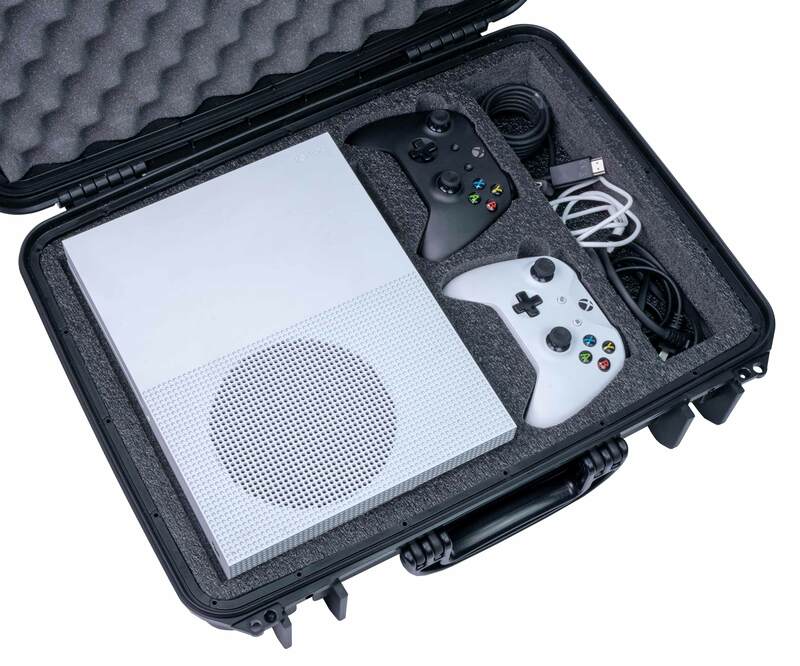 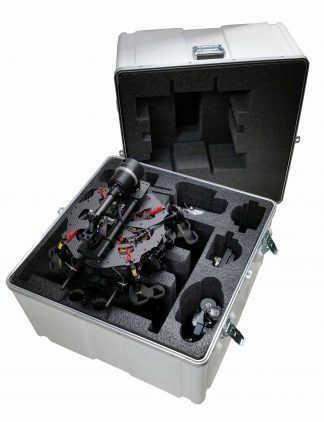 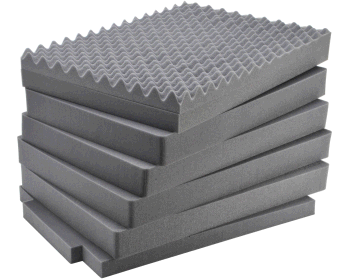 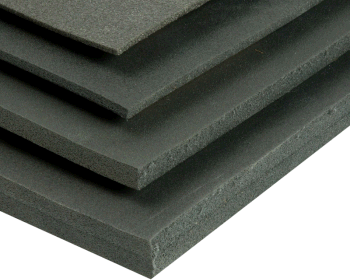 The foam is non-abrasive closed cell polyethylene that is form fitted to your Xbox One X and will absorb shock and vibrations created from harmful impacts. 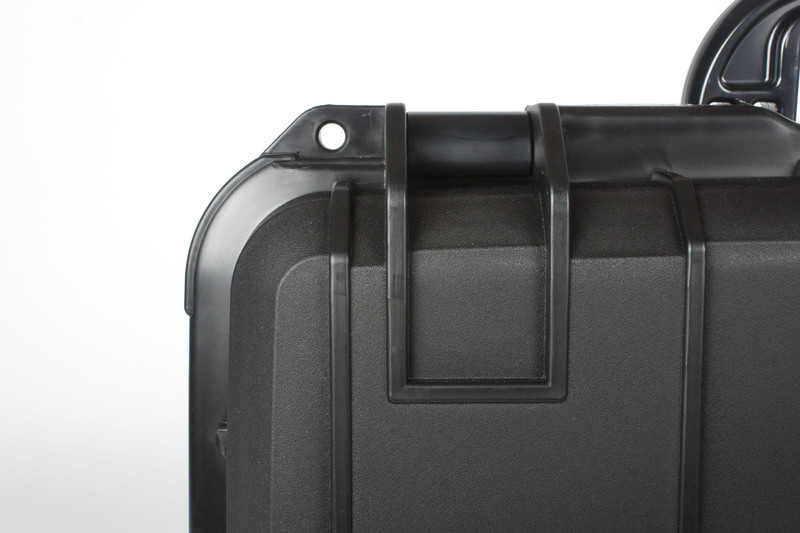 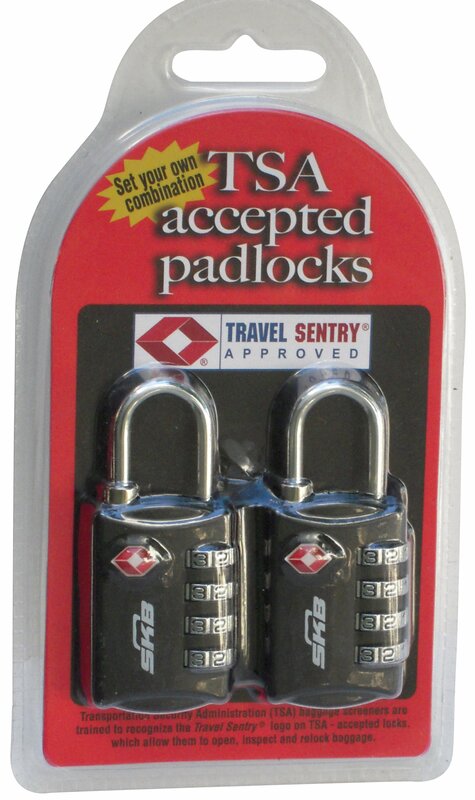 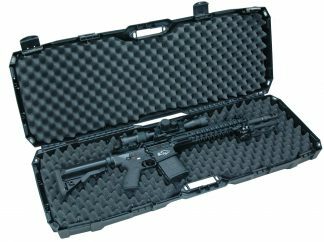 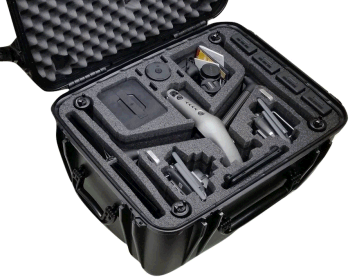 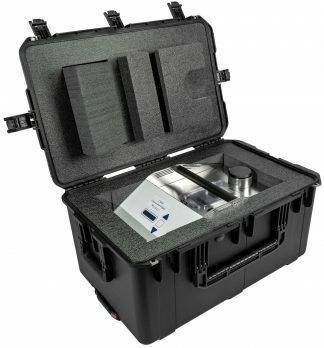 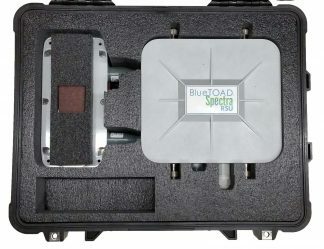 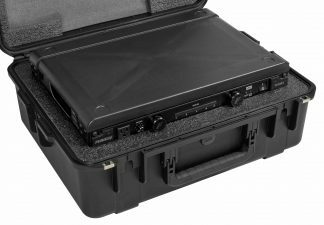 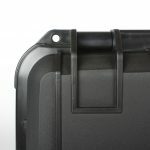 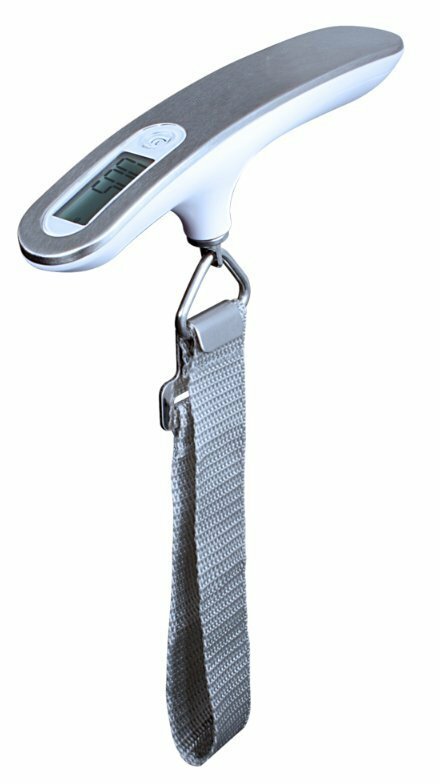 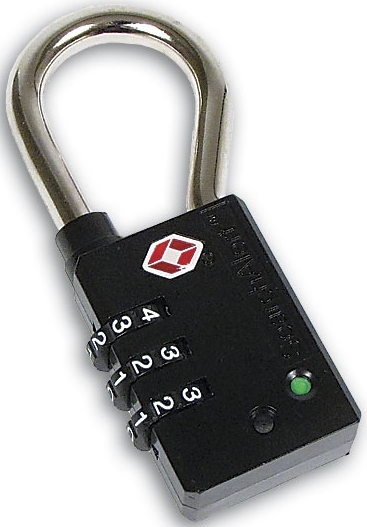 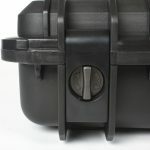 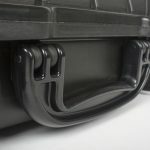 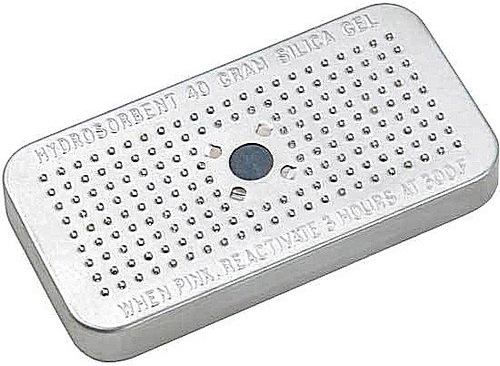 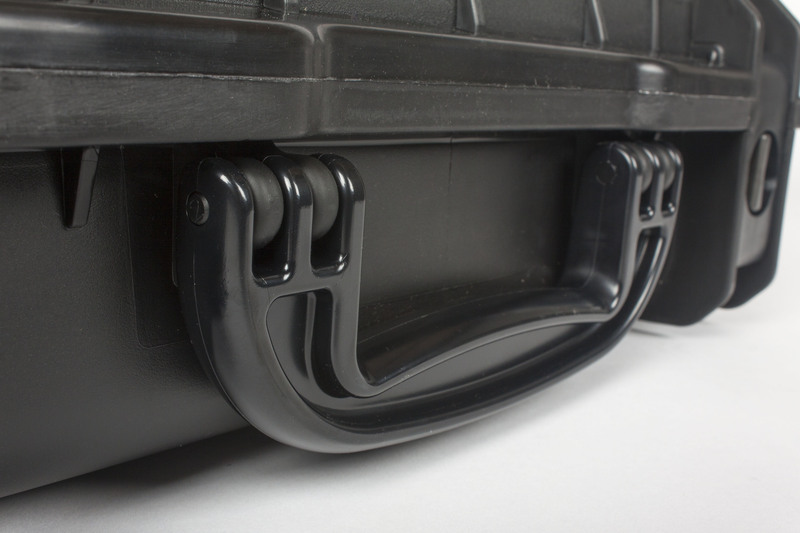 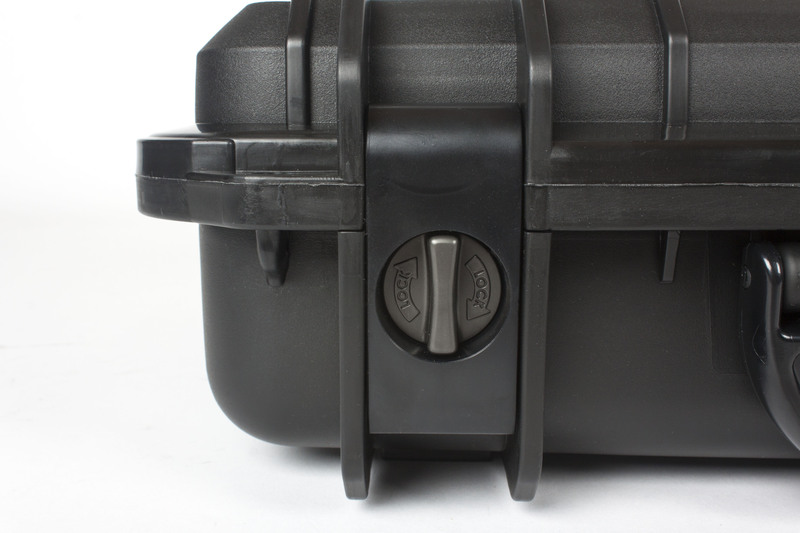 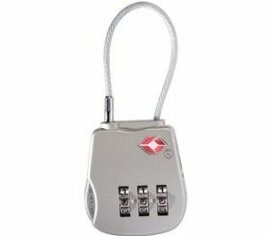 The waterproof case has a built-in purge valve, latches with twist locks, and has two padlock holes to help with added security. 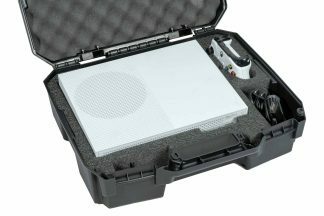 Case does not come with pictured console or accessories.